Welcome to the Fairy Garden! 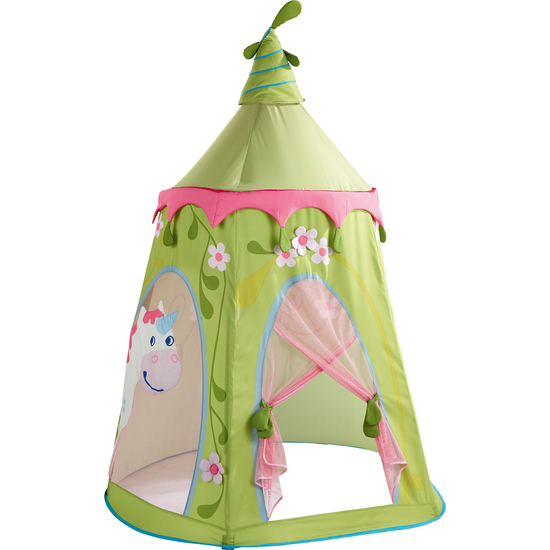 This play tent is the perfect hideaway for all little fairy lovers. Creates an instant area for reading, role play and creative imagination play. Easy entry with tie back curtains.